Hey guys! 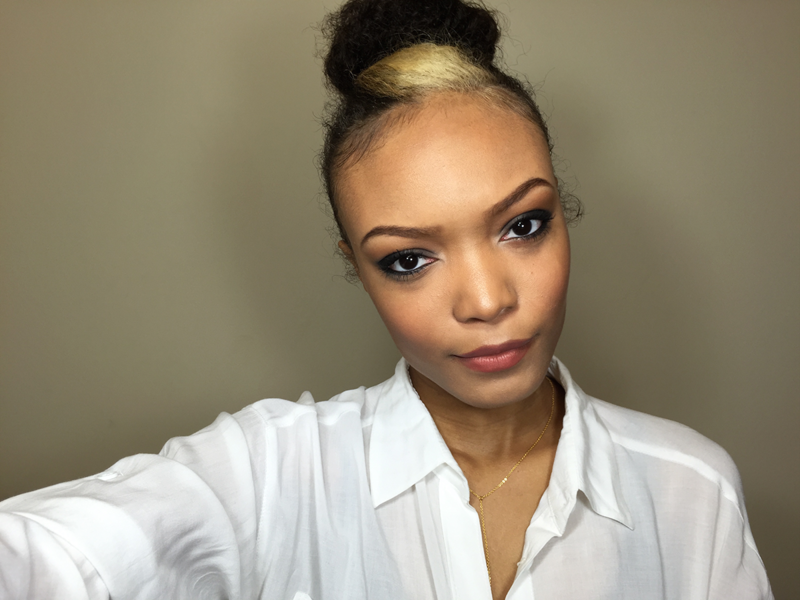 Today I felt like playing around in my makeup and recently favorited this picture on Twitter. 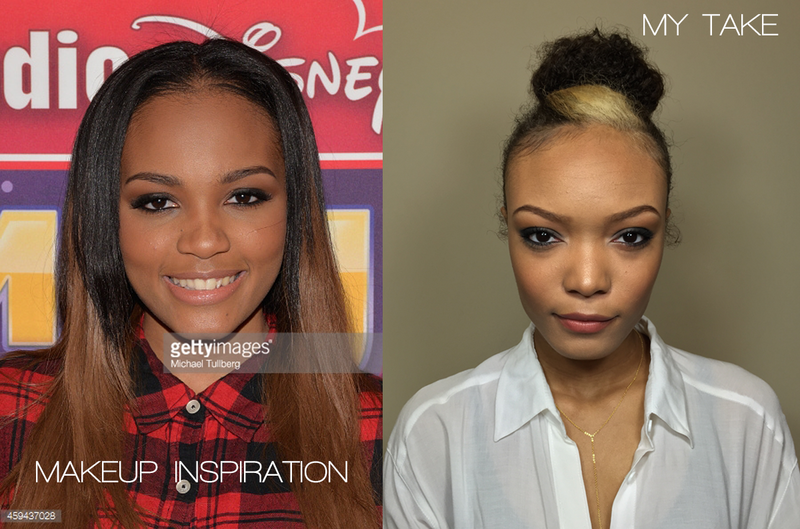 I thought I'd recreate this look Lauryn McClain wore to a Radio Disney event with some of the things I already have in my makeup kit.